Home Home Does Wicca have a moral code? “An it harm none, do what you will”. it is clear that it is important to avoid doing harm to others and doing good will actually improve your own life. 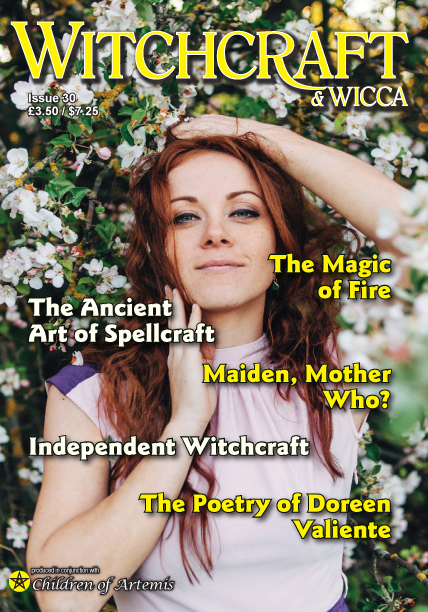 Previous articleAre there different types of Wicca and Witchcraft? 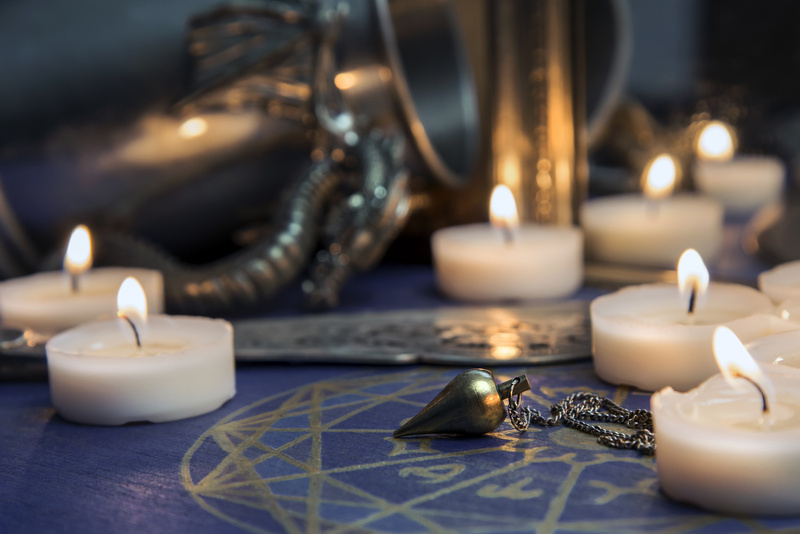 Next articleDoes Witchcraft still exist in the modern world?